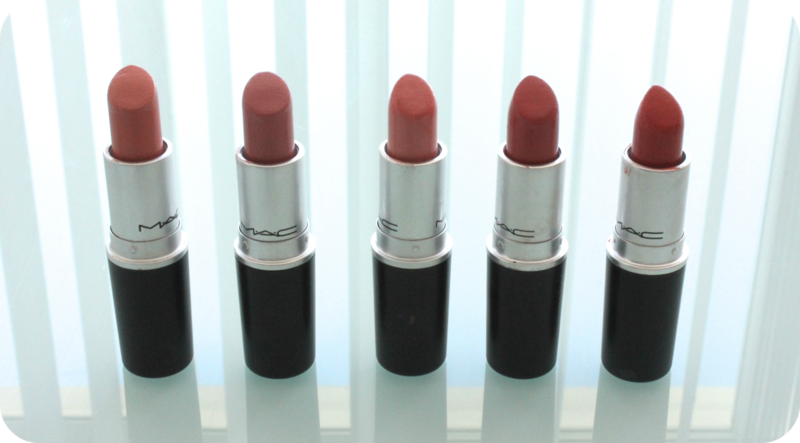 A little random fact for your - Pervette was my very first MAC lipstick! 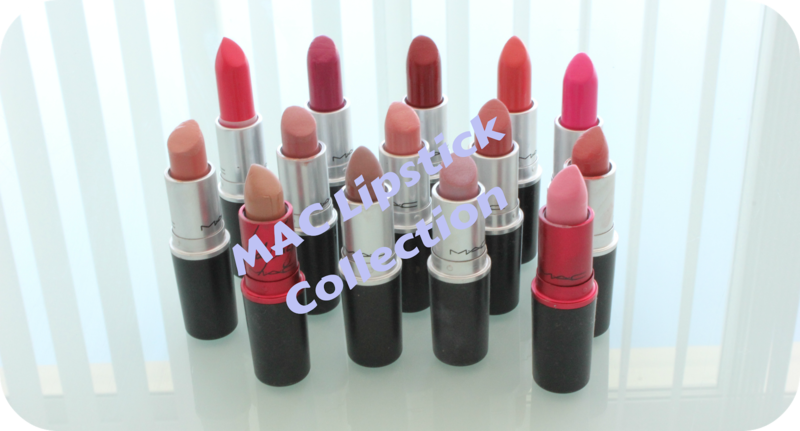 So there you have, that’s all (what I thought was all) of my MAC lipstick collection. Personally I’m loving the bright shades this summer, especially Candy Yum Yum! Do you like these types posts, let me know as I enjoyed doing this one? 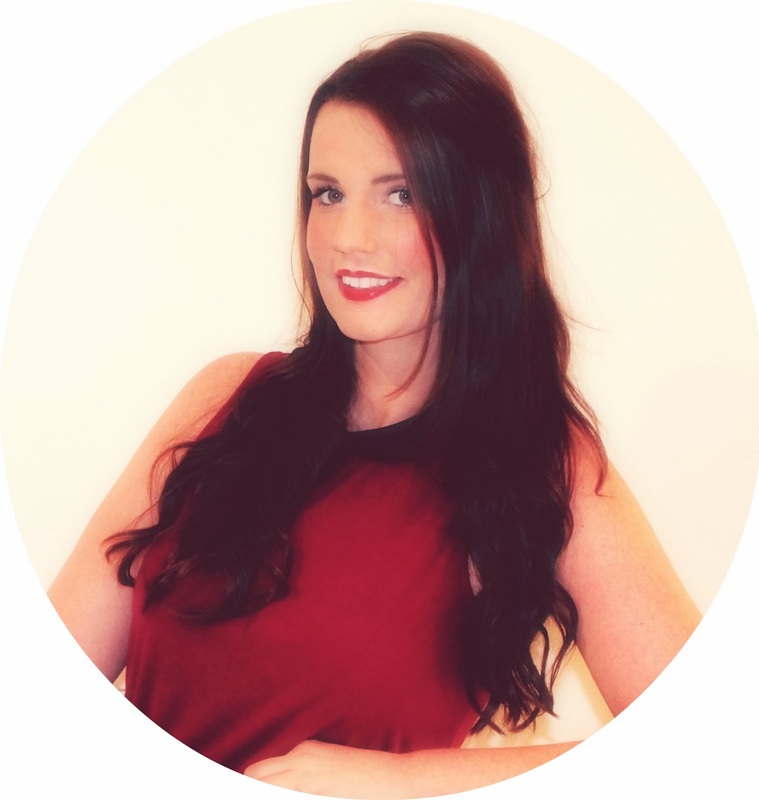 Love this post, I really need to add Angel to my Nnde lipstick collection! Great collection! 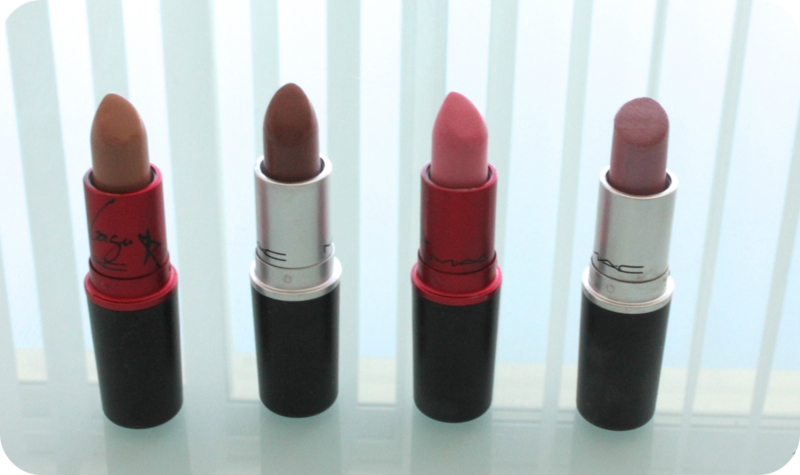 I absolutely LOVE MAC lipsticks - the shades available and the variety of finishes. 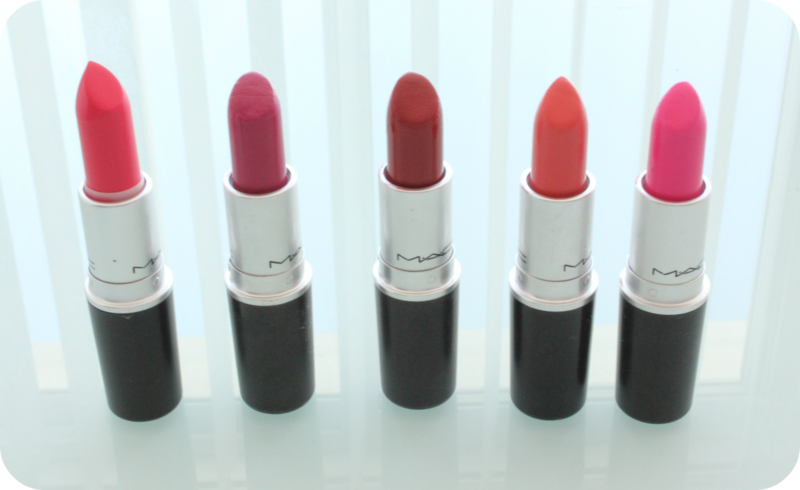 You should try 'Shy Girl', 'Creme Cup', 'Pure Zen', 'Morange' and 'Russian Red'.